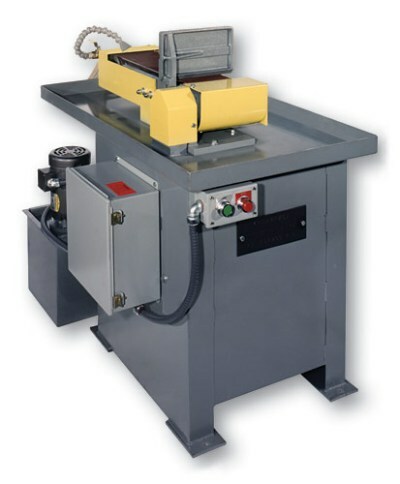 17″ long platen for long work. Cast iron table with 1/2″ x 1/8″ slot, cast iron frame, Heavy duty base. Quick belt release, Full safety guard. Constant spring belt tension, FAST 1 lever belt change ! !